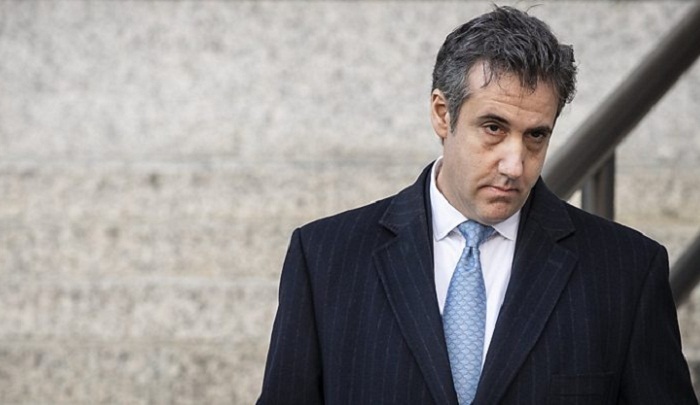 Michael Cohen, President Donald Trump's former lawyer, made a surprise appearance before a federal judge in New York on Thursday to plead guilty to lying to Congress about work he did on an aborted project to build a Trump Tower in Russia. Flanked by his lawyers, Cohen admitted making false statements in 2017 to the US Senate Select Committee on Intelligence about the project. Cohen told the judge he lied about the timing of the negotiations and other details to be consistent with Trump's "political message." Cohen and prosecutors referred to Trump as "individual one" throughout Thursday's proceedings and said he lied "to be loyal to Individual One." Cohen's lawyer, Guy Petrillo, said he would give the court a letter outlining how his client has cooperated with Mueller's investigation.